In draft of speech to be delivered in Saudi Arabia tomorrow, Trump abandons some of the harsh anti-Muslim rhetoric of his campaign, per AP's Vivian Salama and Jonathan Lemire, with Matt Lee. 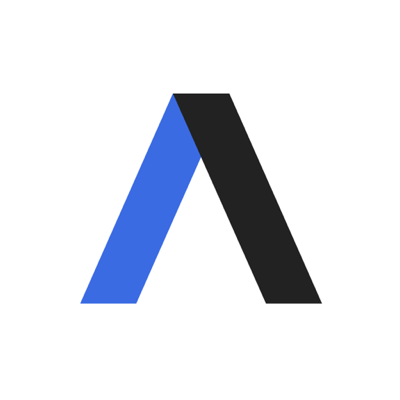 Get smart fast: Axios' Jonathan Swan had the big idea on this two weeks ago. 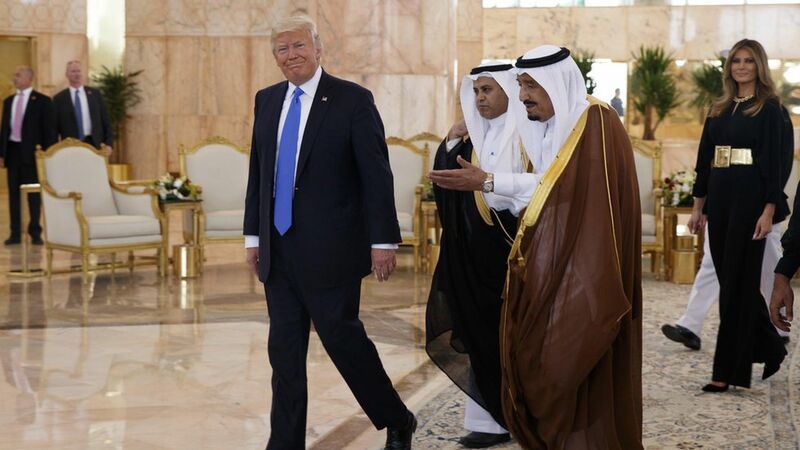 "Trump will ... call for unity in the fight against radicalism in the Muslim world, casting the challenge as a 'battle between good and evil' and urging Arab leaders to 'drive out the terrorists from your places of worship,' according to a draft of the speech. "It notably refrains from mentioning democracy and human rights — topics Arab leaders often view as U.S. moralizing — in favor of the more limited goals of peace and stability. From the draft: "We are not here to lecture — to tell other peoples how to live, what to do or who to be. We are here instead to offer partnership in building a better future for us all." Sean Spicer: "The president has not seen this draft ... This is one of five drafts that have been written by various people. He continues to take input and is writing a final version."